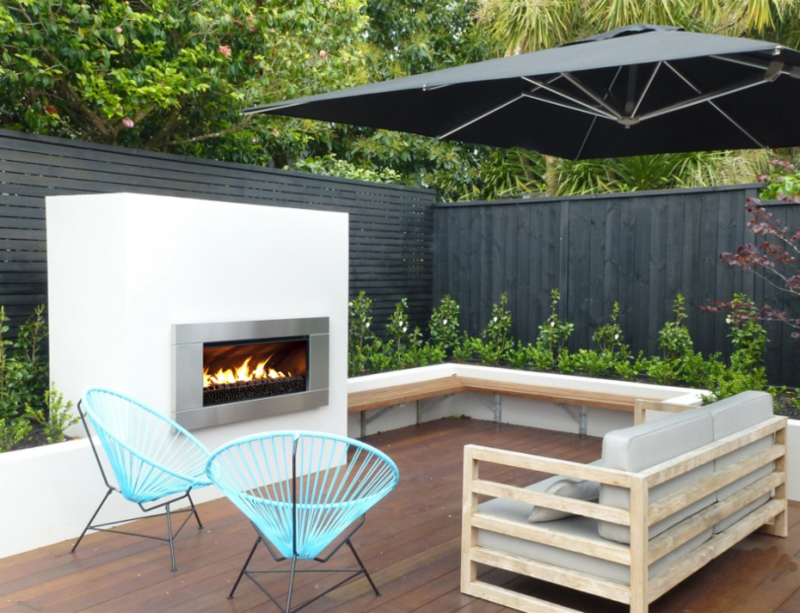 Our friends at Escea have given us some tips on how to choose the right outdoor fire for your space. Nothing beats al fresco dining and evening entertaining by the fire. But how do you know what type of outdoor fire is best for you? We help you decide by considering the options. Gas is the cleanest burning fossil fuel available. Making them environmentally friendly (and possibly your only choice, if you have local city council restrictions on pollution). The flame is safe. They don’t spit sparks or produce hot embers. This makes them an ideal choice for families. No post-fire stink! That smell of wood fire really hangs around but this is not an issue here. It’s low-maintenance and igniting and cleaning is a breeze. No fuss, no mess. What about cons? It costs to install gas lines from the gas meter to the fireplace (natural gas) or upkeep of LPG bottles. TOP TIP: Did you know The Gas Hub offers a free natural gas connection if there is gas in the street? When it comes to ambience, the natural charm of an outdoor wide fire is hard to beat. We all love the thought of cooking our dinner around the crackling heat of an outdoor fire. 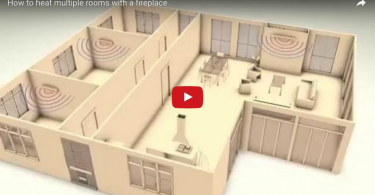 Wood fires also have the benefit of being lower cost to install than gas. Look out for models such as Escea’s EW5000, which come with a cooking plate for the ultimate outdoor entertaining fireplace. So what about the downsides? If you’re the busy type that doesn’t have time for wood sourcing, maintenance and cleaning, then wood may be too much effort for your liking. Restrictions and regulations in residential areas due to smoke and air pollution is also a factor in the decision for wood. The fire pit is definitely the most exciting and intriguing outdoor fireplace option. It looks cool, entertains a large amount of people, and creates a real ‘camp fire’ feel. Available in a range of styles and fuel types, you can choose between free-standing, campfire style, built into the ground, a bowl, a table, cast iron, copper or a brick/stone fire pit. Basically, there are multiple avenues to explore with a fire pit. They also come in either gas or wood burning options. When it comes to entertaining, fire pits are definitely a favourite. With 360 degree seating the fire pit becomes the central hub of the party and allows for more people to sit around it than a front facing fire. There are so many choices when it comes to fire pits that it can be overwhelming and take a lot of research. Like outdoor wood fires, fire pits come with fire hazards. The 360 degree nature of the fire pit does increase the risk of being burnt. Care must be taken to reduce the risk around the fireplace, especially if children are present. If you can’t find what you’re looking for there’s always the option of designing and building your own fireplace to perfectly suit your outdoor living design. With a custom-made option you can have anything you want (within reason). Wood or gas, brick or stone, big or small. It’s completely your call. However, you have to be prepared to spend time, effort, and a lot of money on this option. But don’t let that deter you either. If you want to create your dream outdoor area with its own special point of interest, you have the opportunity to create something fantastic.